In book 5 of the Tales of Sasha series, the Plant Pixies are after the flying horses' feathers. Can Sasha find a way to stop them? Sasha has officially become a princess, but she doesn't have time to celebrate! The plant pixies are stealing feathers from the flying horses, and if they lose too many feathers, all of their magic will disappear. 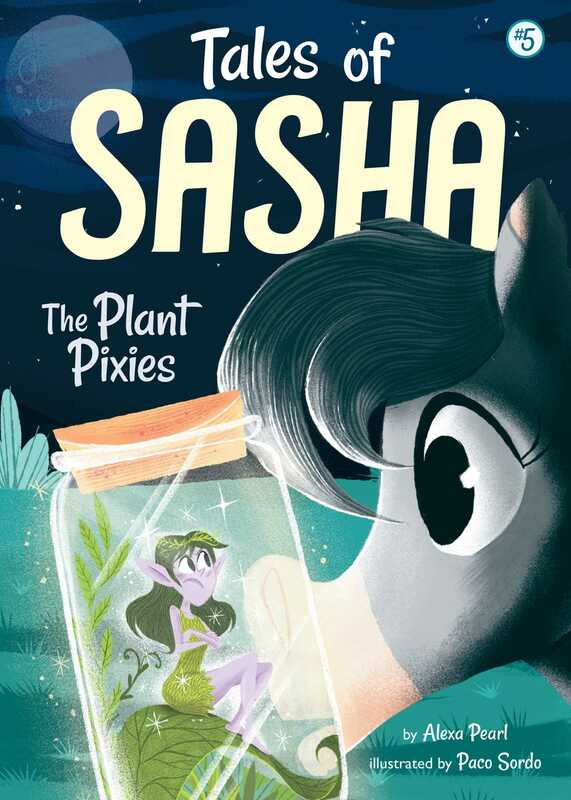 Will Sasha be able to find a way to stop the plant pixies and protect her fellow flying horses?